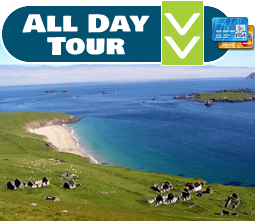 Blasket Islands Eco Marine Tours is managed by Michael [Mick] Sheeran who also skippers the tour boat “Blasket Princess”. 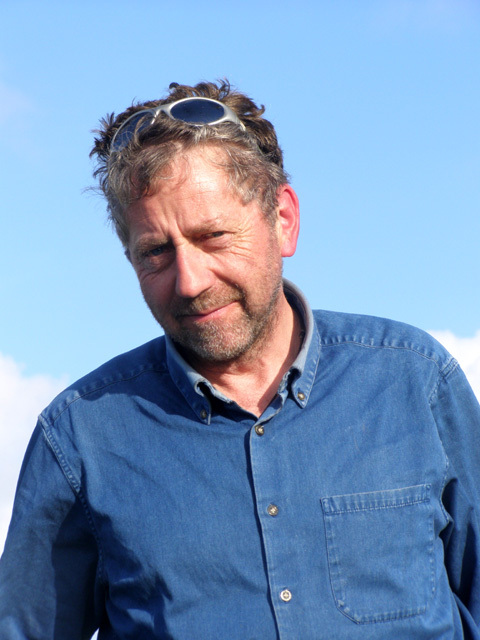 Mick has spent his life as a commercial fisherman and ferry operator around the Blasket Islands and has now turned his hand to ecotourism, as fishing stocks dwindled and he wants to share and educate people in the wonderful biodiversity of the marine ecosystem that is Dingle Bay and the Blasket Islands. He lives in Ventry – Ceann Trá – a couple of hundred yards from Ventry pier – Cé Cheann Trá - the departure point for the boat tour. Britta Wilkens is a local wildlife guide and walking guide and also sells home knitted woolly jumpers and woolly hats at the local farmers’ market in Holy Ground Carpark, Dingle town every Friday [0900 – 1430hrs.]. 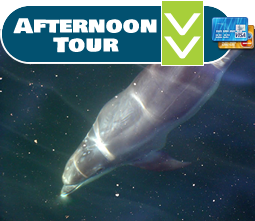 We hope our visitors can share her enthusiasm for wildlife (especially birds) while she is on board as wildlife guide (afternoon tour 1300 – 1700 hrs.). 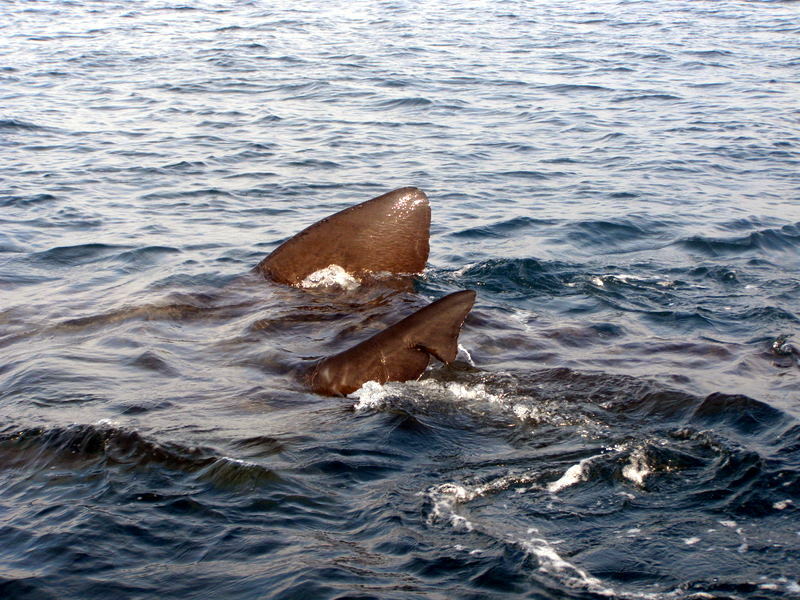 Britta also lives within a couple of hundred yards of Ventry pier. “Blasket Princess” is a 43 ft. Aquastar with flying bridge for wildlife viewing, inside seating for 20 passengers and a marine toilet on board. She has twin John Deere 220h.p. marine diesel inboard engines. You may have heard the term “Nothing runs like a Deere” and we keep our engines in optimum condition with regular servicing for best fuel efficiency and emission control. 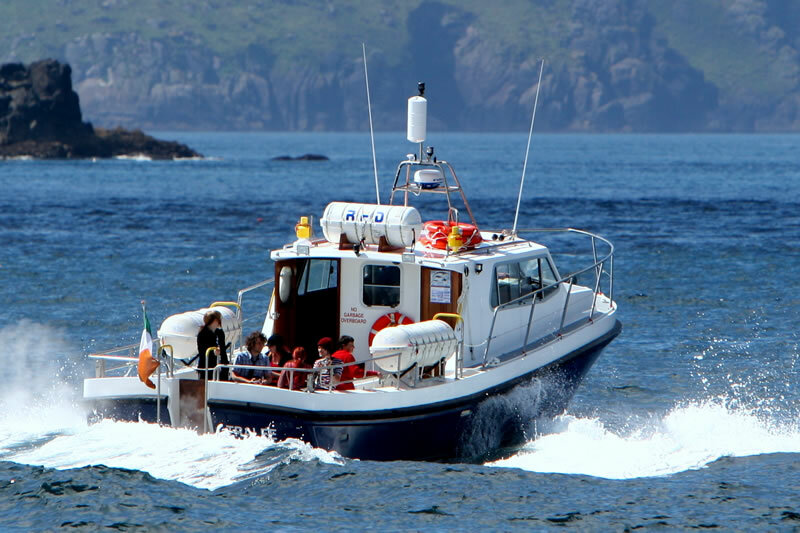 As part of our marine tours and landing on the Great Blasket Island we use two Zodiac tenders with minimum power requirements of 15hp each and 4 stroke for max. efficiency and min. fuel consumption and emmissions.We normally run the main boat engines at half to three quarter throttle [1700 rpm out of a max. of 2400 rpm] and our fuel consumption per engine is approx. 1.8 gals/hr @ 9 knots, which we believe is very fuel efficient for a 44 passenger vessel. AS this is equivalent in terms to that of a small passenger bus, if visitors wish to lighten their own footprint on any of our boat tours we offer free passenger pickup from Dingle town for groups of ten or more with a local bus operator Dingle Shuttle Bus ph: 087 2504767 web: www.dingleshuttlebus.com ; we also encourage people to walk from Dingle town to Ventry village and pier via scenic “high road” ( 5 miles) and we will try to arrange lifts back or car pool with some of the other passengers on board for the return journey and we also encourage passengers to hire a bicycle from Paddy’s Bike Shop on Dykegate [pronounced “dagget”] Lane, Dingle ph. 066 9152311 or www.paddysbikeshop.com and we will reimburse them the costs of the bike hire. So, get on your bike to the Blaskets! 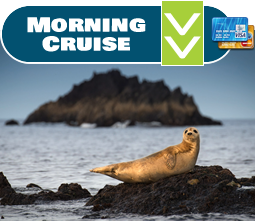 Blasket Islands Eco Marine Tours is passionately interested in conserving and protecting the marine and terrestrial environment in which we operate and educating people about the spiritual and mental values to be obtained from taking a nature trip in the Great Outdoors. 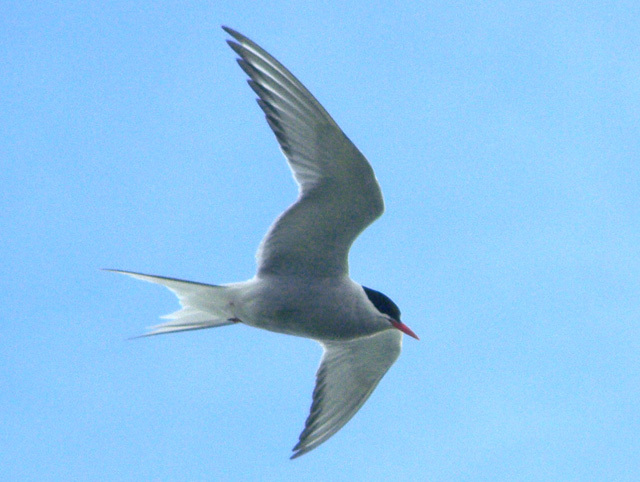 On a practical level, apart from our own research, photo id and wildlife logging records, we also seek survey and conservation work with national and international agencies and NGOs. 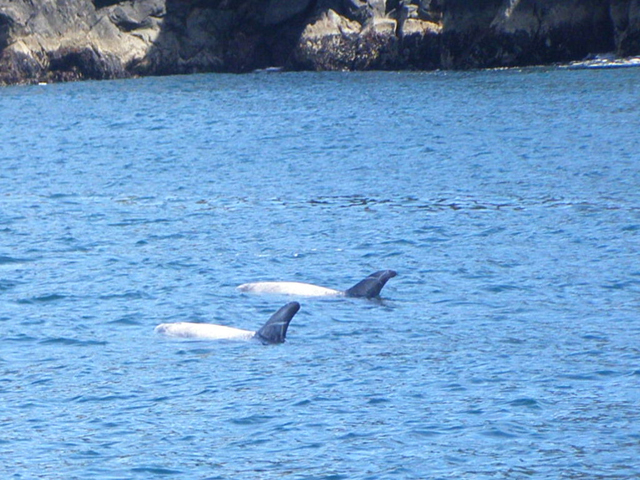 Previously we have conducted harbour porpoise population density surveys in Blasket Islands marine SAC [ Special Area of Conservation] for NPWS [ National Parks and Wildlife Service] www.npws.ie per IWDG [Irish Whale and Dolphin Group] www.iwdg.ie and also inshore cetacean density surveys from Mizen Head, Cork to Aran Islands, Galway. We are proud sponsors of a mixed - 2 men, 2 women - neamhóg race (currach, traditional 26 ft. canvas covered canoe on oak laths) at our local Ventry Regatta and also often subsidise tours for local primary school children and scouts groups as a first step towards their appreciation of the Great Outdoors. 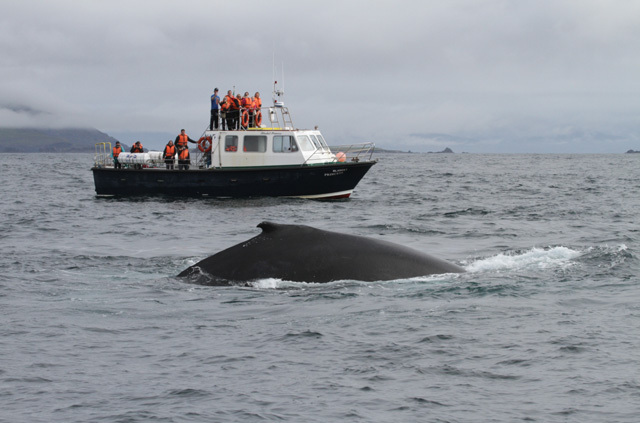 None of this would be possible without the financial input from our visitors who take our regular boat trips. “Ar scath a chéile a maireann na daoine” mar a deireann an seanfhocal - “People prosper by supporting each other”- Irish proverb. Our aim as an ecotourism travel company is to leave as small a footprint as possible and if we do leave a footprint we hope it will be like the pattern a whale fluke leaves on the water after sounding or footprints on the sand, washed clean by the next tide. We have only one ocean, one life, one planet. Let us work together to try and leave it as we found it, or possibly even leave it a better place for future generations to enjoy. As a visitor you are contributing to the success of our sustainable tourism enterprise, contributing to the local economy and supporting the local community. Please feel free to exchange your ideas with us and help spread the idea of green and responsible tourism around the planet. We encourage all our customers and guests to stay, play, shop and eat local and if you want a list of local services and facilities please press the "Contact Us" button and the drop down menu for "Links". We hope you enjoy your stay.